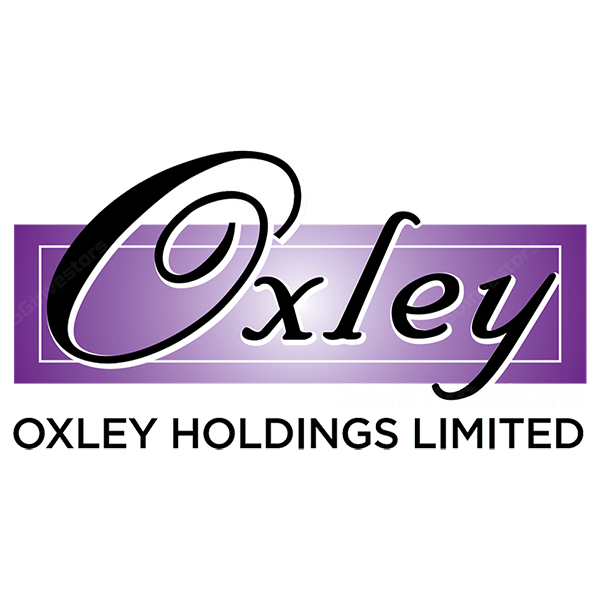 Oxley Holdings Limited (“Oxley” or “the Group”) is a home-grown Singaporean property developer. Oxley is principally engaged in the business of property development and property investment. Since its inception, the Group’s accelerated growth has resulted in a burgeoning presence both locally and overseas. It now has a presence across twelve geographical markets. Affinity at Serangoon Condo is Oxley’s proud project, get ready to be mesmerized.